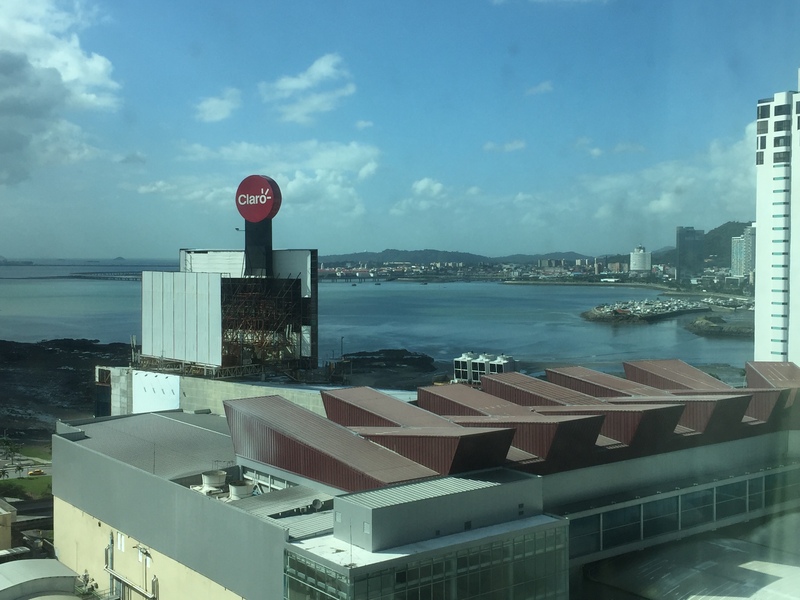 When one first arrives into the center of Panama City, it is not unusual to do a double-take and confirm that this is not Dubai or Hong Kong. The quantity of skyscrapers in the downtown area is surreal. With the recently released Panama Papers, perhaps this should come as no surprise. 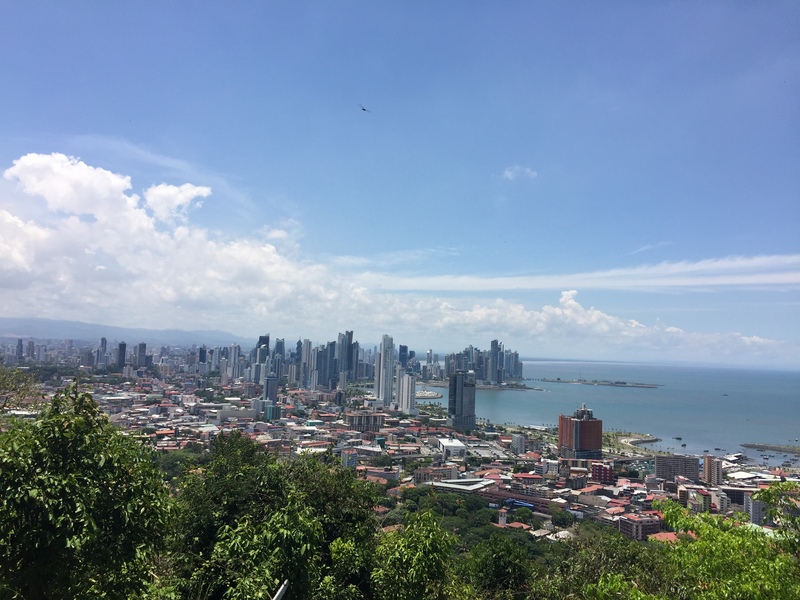 Regardless, Panama City is an extraordinarily cosmopolitan destination that is worth visiting. Due to the fact that Tocumen airport is the hub of COPA Airlines, it is relatively easy to book a stopover in the city. Recently, I had the chance to book a 22 hour stopover, and it was a wonderful experience. Before arrival, I arranged with a local driver named Jesus De Leon (507-6754-3378) to take me around; he is a former baseball player of the Kansas City Royals. During the conversation, he also revealed that he is also the brother-in-law of former New York Yankee Roberto Kelly, one of my favorite players in my childhood days. While baseball is clearly the most popular sport of the nation, the other popular sport is boxing. The most famous Panamanian fighter was of course Roberto “Hands of Stone” Duran, known for winning championships in many divisions during his illustrious career along with his magnanimous personality. Duran still lives in Panama, and runs a popular bar in the city. He is there almost daily and is still has humble as he was when he was s a young kid growing up in poverty in the notorious “El Chorillo” barrio. The stop for the evening was Casco Viejo, essentially the district where the old colonial buildings are. These seems to be a very trendy place to be, as there are nice restaurants everywhere. The president also lives in this neighborhood, the street where he lives is protected by heavily armed security. There are also some nice views of the bay here, along with some souvenir stands run by the indigenous Kuna people. This group seems to have a lot of stands in the city, and sell interesting handcrafted goods. After this, it was off to the hotel to check in. 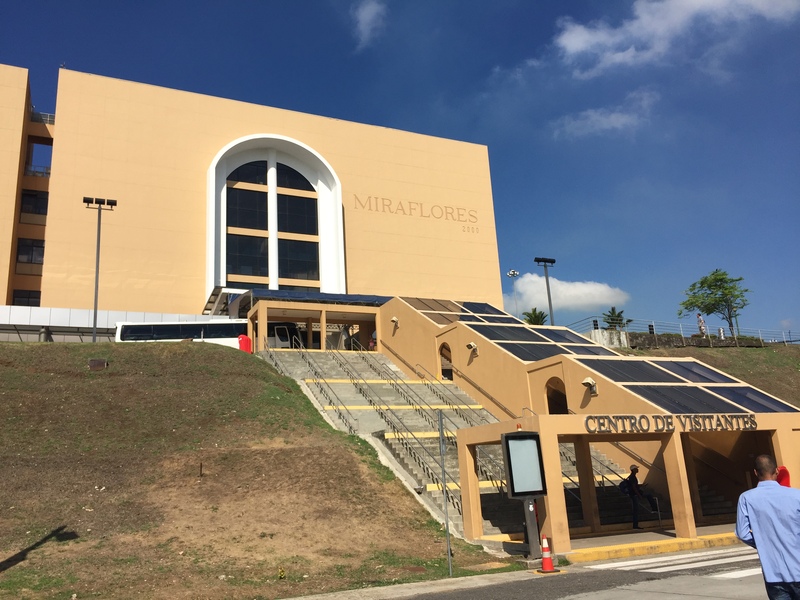 The hotel was Radisson Decapolis, it is located next to the Multicentro Mall and Hard Rock Café in a very busy area. I was given an upgrade to a room that was much bigger than I needed, with a living room and two bathrooms. It was recommended that I go to dinner at a nearby restaurant named Café del Mar, which had nice views of the bay. The restaurants was Italian, as is common in Panama. Cuisines from all over the world can be found in the city, as there are immigrants from everywhere who brought their gastronomy with them. Italian, Chinese, and Greek fare tend to be particularly popular. I ordered a basic spaghetti with marinara sauce dish, and it was excellent, very authentic. 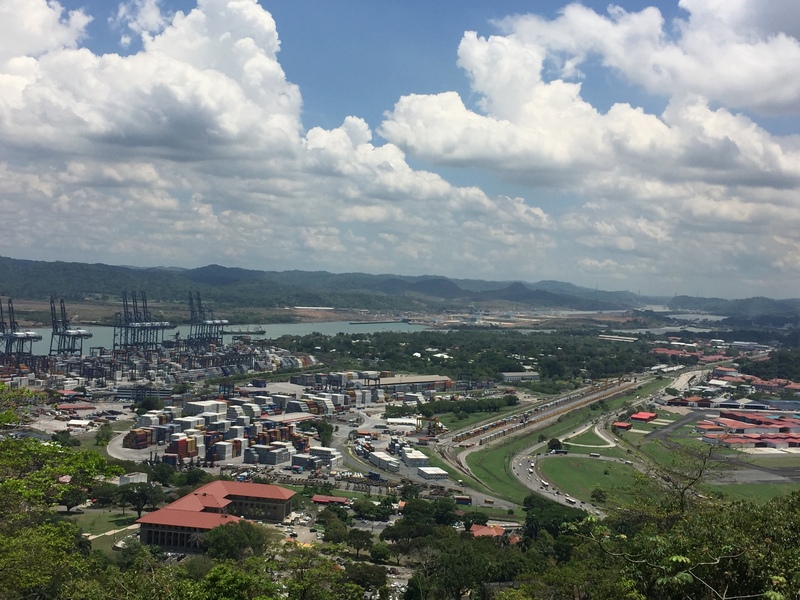 The next morning, it was off to Panama’s number one attraction, the Panama Canal. This is one of the greatest engineering achievements in modern history. A canal was dug up from nothing to connect two oceans. 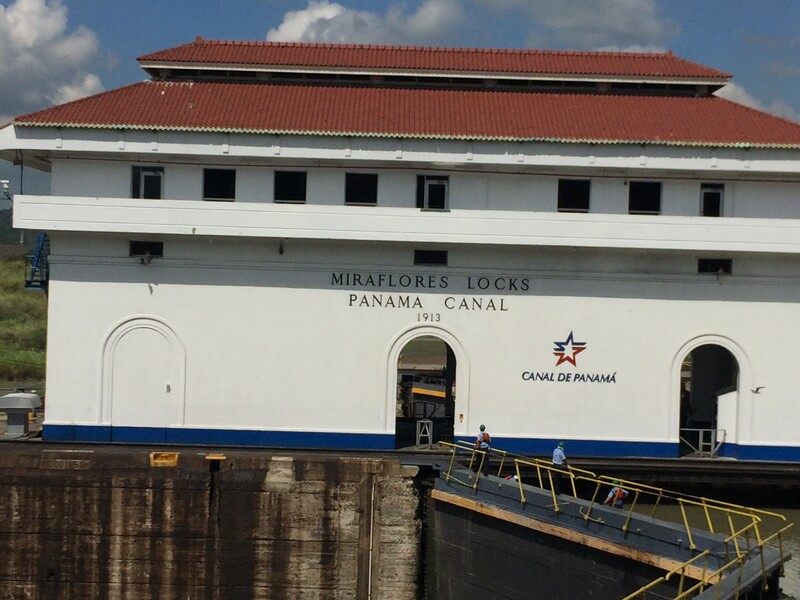 The history behind it is rather controversial, as the American government built it for its own interest and the canal was not handed to Panama until December 31, 1999, 85 years after it opened and 22 years after the initial handover treaty was signed by President Jimmy Carter. Had such a kind man as Carter never been elected, I doubt the canal would have ever been handed over. 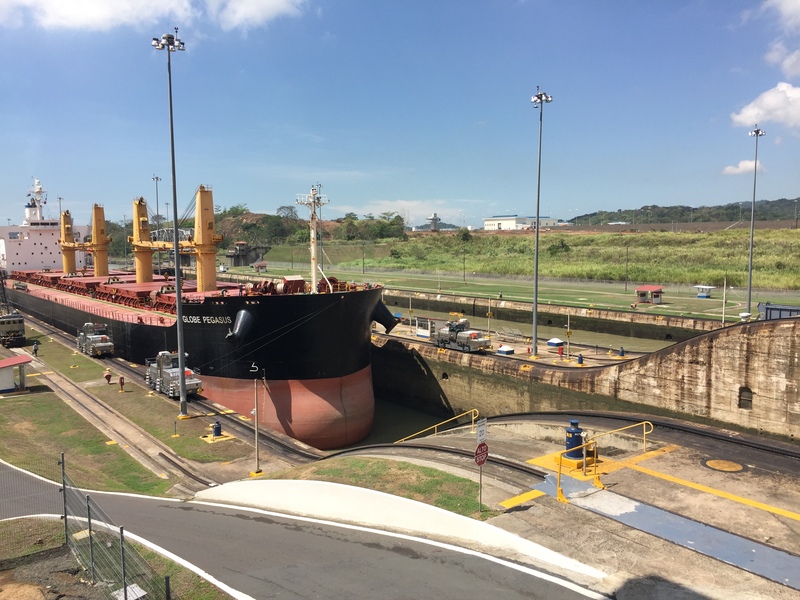 The canal’s locks are astonishing to watch: gargantuan ships go up and down as the water levels are manipulated by the control room. 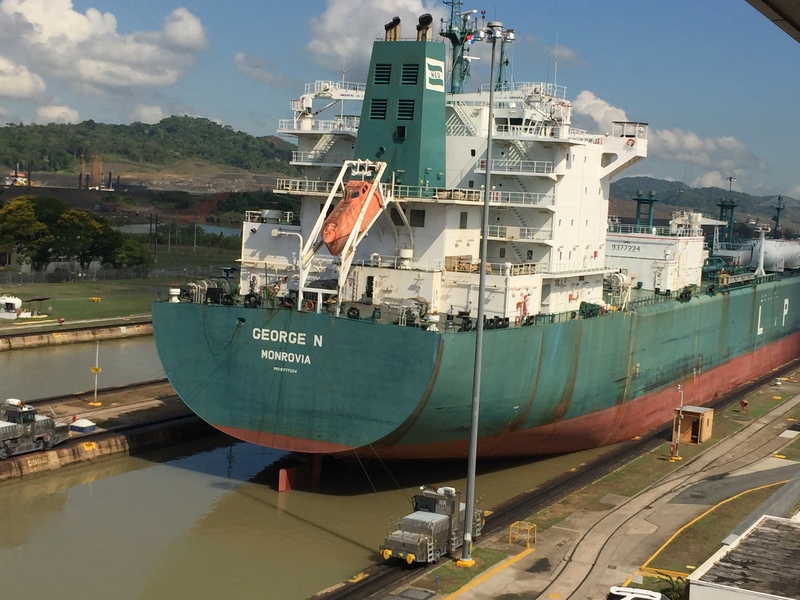 Each ship pays hundreds of thousands of dollars to pass through the canal, and the 1999 handover has single-handedly taken Panama from the third world to the first world within a very short period of time. 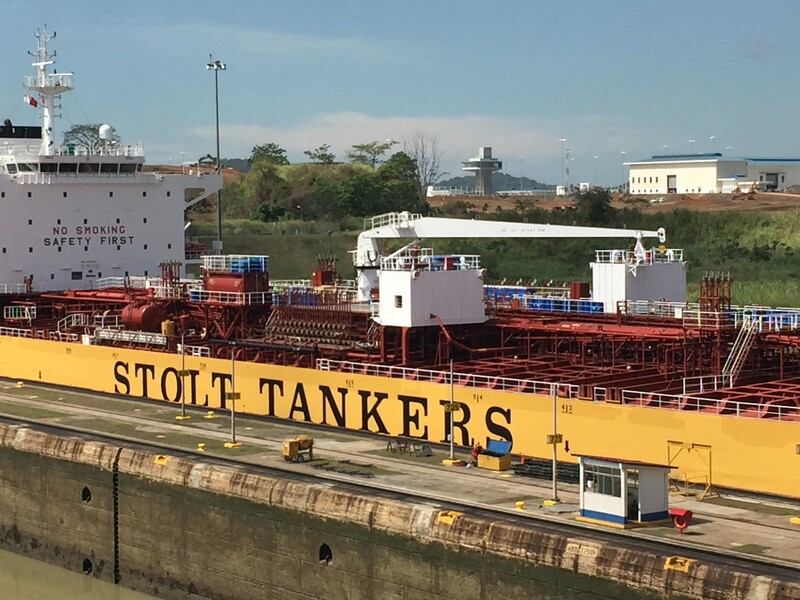 Recently, a new set of locks have opened, which are able to handle the largest ships in the world. These are located outside of the city, perhaps I will see them on my next visit. Unfortunately, due to the relative scarcity of time, it was off to the next destination from here, Cerro Ancon. 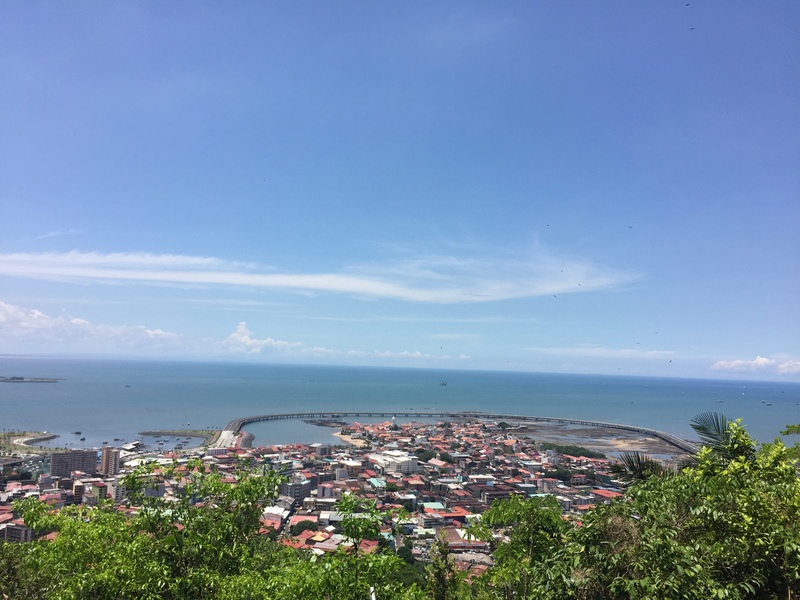 This is a viewpoint where one can see the city from the top of a hill. This area has houses that were owned by Americans (some still are). Due to the one way road to the top, only one car is allowed to go up or down at a time. It was now time for lunch. Jesus recommended we try a local place named El Trapiche. This was a real local place, we were the only foreigners in the place. I ordered lemonade with chicken soup. The soup was hearty and a nice way to end my short 22 hour stay in the city. Next time, I would definitely like to eat at the Mercado de Mariscos, which is the local fish market. Fresh and cooked fish in addition to the locally famous ceviche is sold here. All in all, it was a wonderful trip to a country that is advanced far beyond its international reputation. In the US, Panama is still associated with disgraced former president Manuel Noriega. This is unfortunate as the city and country as a whole has a lot to offer and is served by cities all over the Americas and Caribbean. I will definitely make efforts to spend time here whenever possible. Very well written. 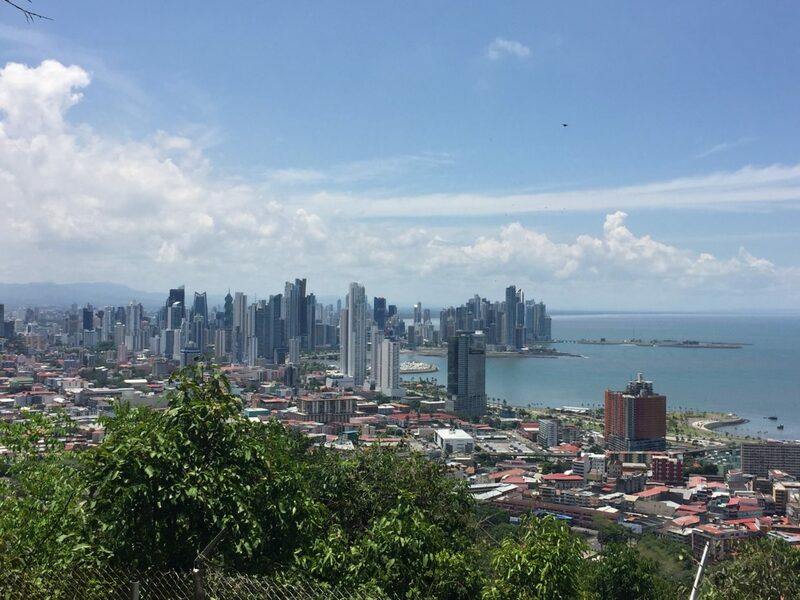 Now I want to visit Panama!